Which is The Best Browser For Your Phone ! Though some users prefer using the same old default browser for the Android phone to avoid any frills, there are some who prefer to have glamorous browsers with multi-functional options and a set of new themes. 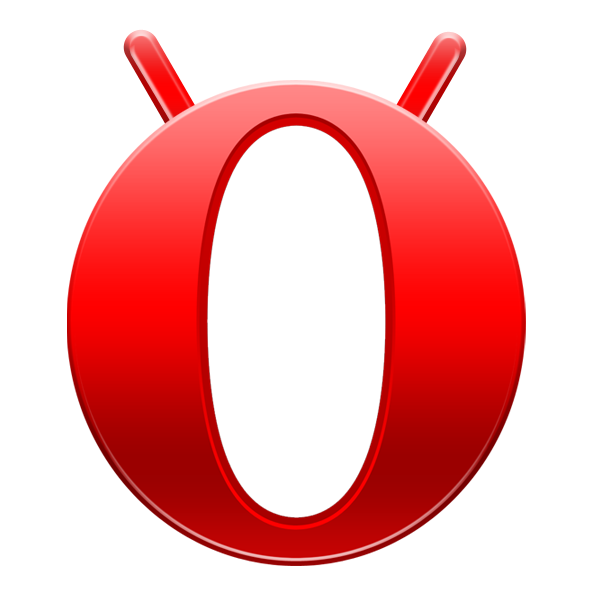 Take a look at some of the attractive browsers for your Android. This is one of the browsers that Android phone users love to use because of its design, look and wonderful user interface. This is a trusted mobile browser made available to you in varied versions suiting your needs and requirements. The feature of ‘speed dial’ in this browser helps you to have 9 shortcuts. You can access then in just a single click! An in-built search bar and tab features are its other stunning features. However, one drawback of this browser is it lacks the speed and customizability like Dolphin Browser. You can only get the results of Google search. Suppose you desire to open up some new tab, you have to only draw “T” on your display screen and the tab will be opened. In this browser, you enter the commands with just one simple stroke of your finger.